This is my (quite) completed router table built around IKEA kitchen cart BEKVÄM and a precise drafting machine cannibalized. 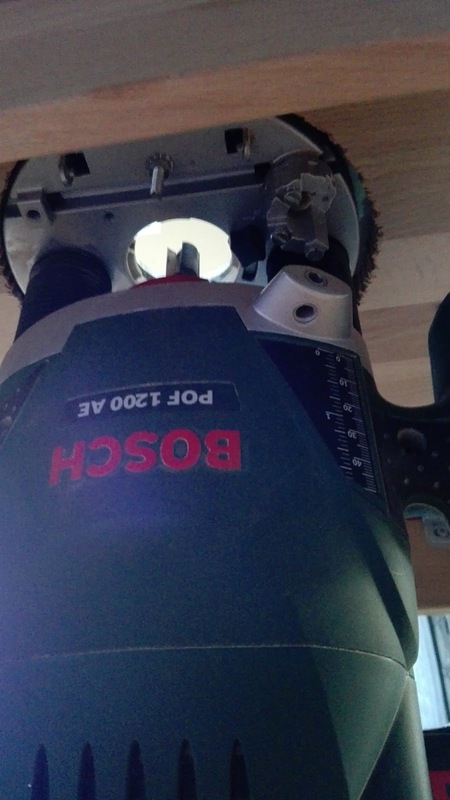 Router is a Bosch POF 1200. 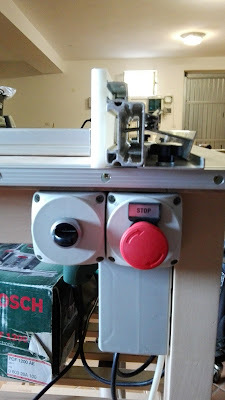 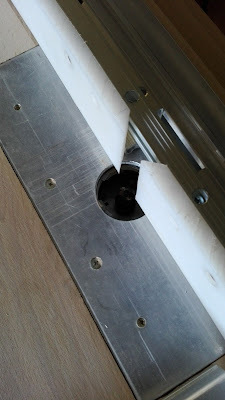 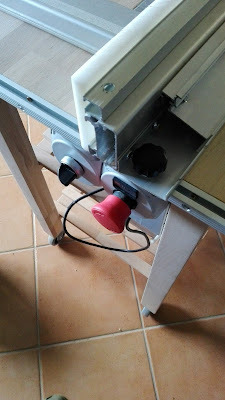 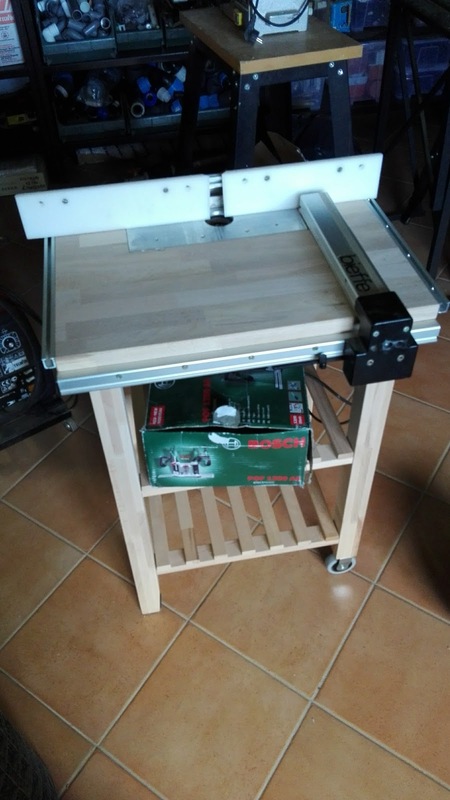 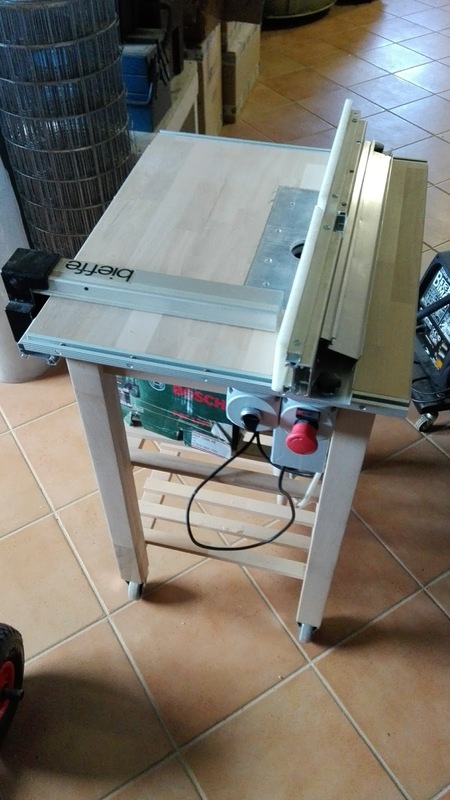 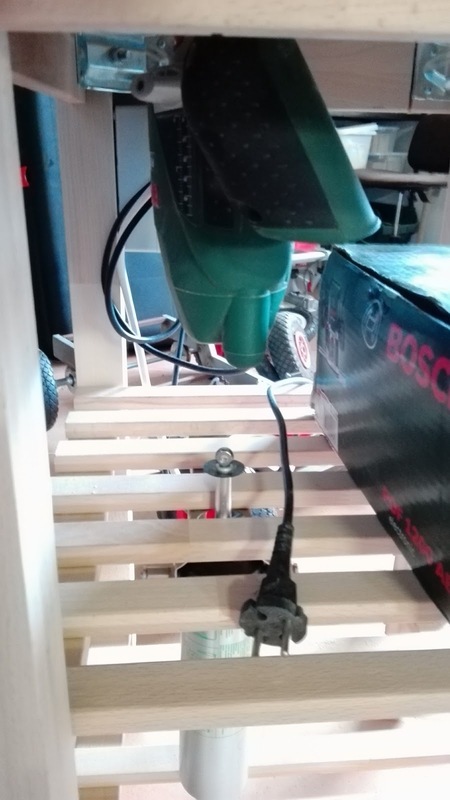 Router table is equipped with power lift feature (missing only router support in the photos).